Spring is all about change, rebirth, moving forward, and getting rid of junk, and the same can be applied to your marketing strategy. We all have expectations and aspirations that come with the start of the new year, but after a few months, your marketing strategy might need some dusting off if you haven’t put it to good use yet. 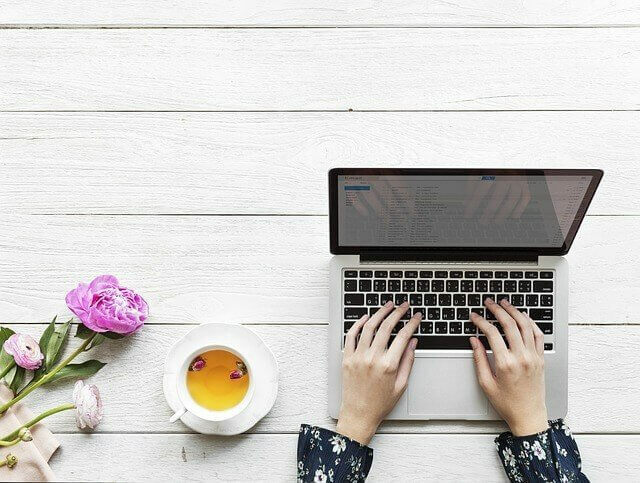 Spring cleaning your marketing strategy is a great way to clean up and revitalize your game plan for the remainder of the year, so here are a few ways you can tidy up your online efforts. While the weather is transitioning, is your business experiencing some ch-ch-ch-changes, too? If your business is rebranding, or even making smaller changes like adjustments to your mission statement or launching a new campaign, the end of Q1 is the best time to promote these changes. This is also the time to update your website and social media channels to reflect the new season with recent events, products, promotions, industry news, and trending topics. Without a clear strategy in place, you’re more than likely creating social media clutter, outputting content just to stay on a consistent posting schedule. Audit the social media channels and see if your content resonates with your audience and if the messaging is keen to your brand. If there are social media channels that you’ve found don’t work for your brand, consider deactivating the account and focus your efforts on channels in which you receive the most engagement and make the most sense for your industry. Have you checked in with goals or resolutions you made for your online presence in January? Now is the time to do so! Take a closer look at social media platforms that work well for your business, how your posts are performing, and overall engagement from your followers. Not only do you want to shift your marketing efforts away from the winter season to focus on spring, but now is also the time to let dead marketing strategies go. If you’ve been working on a project or campaign that simply isn’t working, consider focusing your efforts elsewhere. It can be difficult to give up on an initiative that seemed like a good idea, but sometimes you have to let go of the good to find something better.